Both palettes retail for $42 and come with their own mini Behind the Scenes Eye Primer which is a decent enough primer. 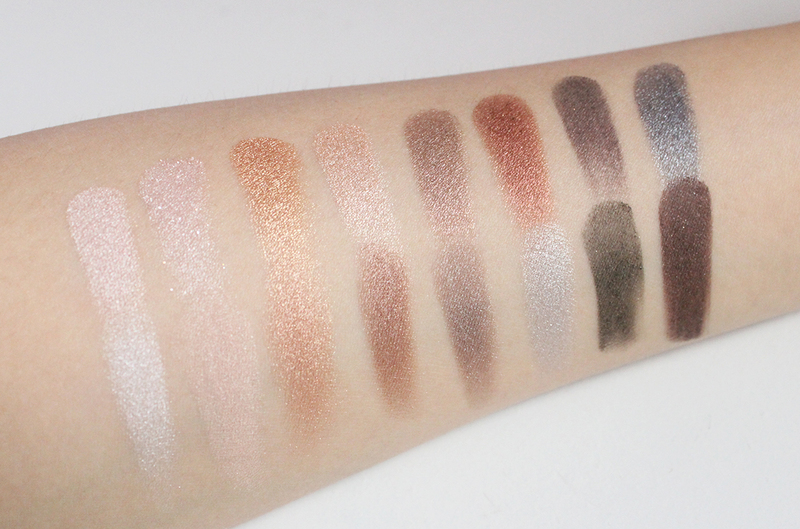 You get 16 shadows in each palette; the top eight are mattes and the bottom eight are shimmers. Note that the shadow pans are smaller than the average palette pan and contain only .02 ounces whereas the Urban Decay Naked Palette shadows are .05 ounces. Overall you get more shadow in something like the Naked Palette but the Lorac Pro Palettes are $12 less expensive and realistically I'm not one to use up an eyeshadow no matter the size. 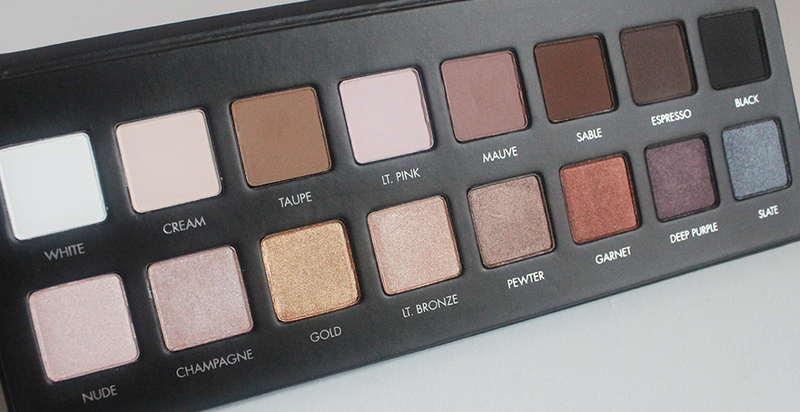 Additionally, the Lorac Pro Palettes are very lightweight and thin, practically half the width of a Naked Palette. 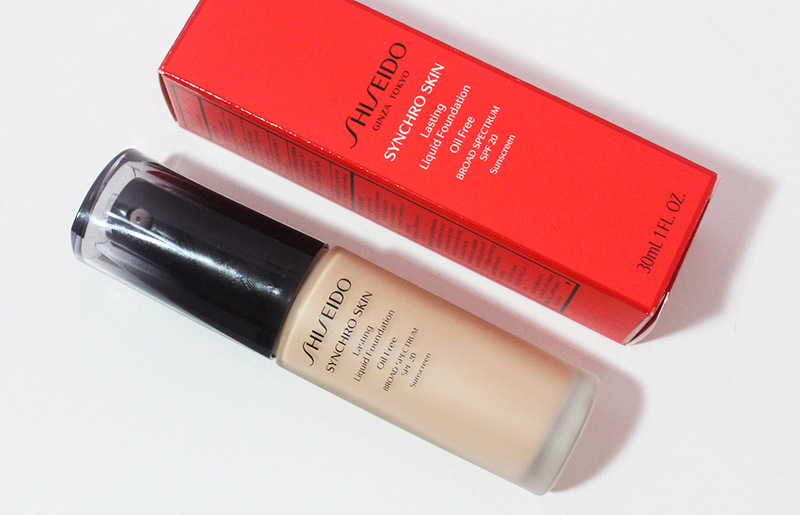 The cardboard packaging has a rubbery finish, similar to Nars packaging, and a magnetic closure. The original Lorac Pro Palette has more of your basic neutrals with the only standout color being Garnet, a rusty red. I really like the shimmers and warm mattes. I could have done without White, Light Pink and Slate but that's just my personal preference. Champagne is my least favorite shade out of both palettes because it's the only color with glitter in it and it isn't as smooth and buttery as the other shadows. At first glance the Lorac Pro Palette 2 has more unique shades because Navy and Jade really jump out at you. But taken as a whole, this is very much a neutral palette. I purchased this palette because I liked the look of Rose, Mocha and Chrome. I also appreciate the light Brown and Nectar mattes. 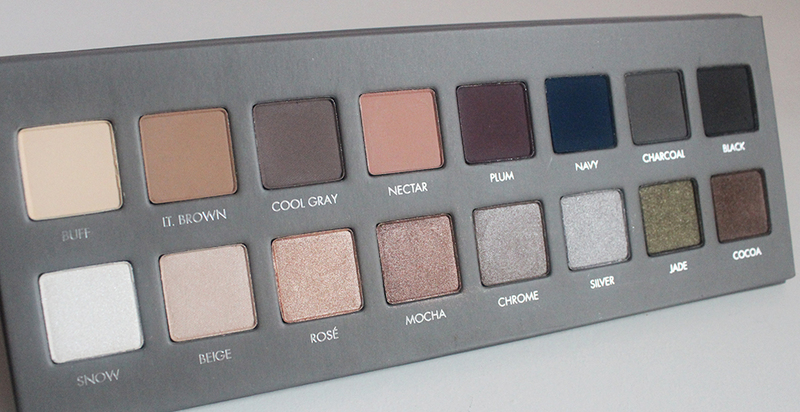 I wish this palette had a darker matte brown though. I don't care for Snow, Silver or Charcoal at all since cool toned whites and grays look weird on my yellow toned skin. My shade pickiness aside, the quality of these shadows is superb. I almost feel bad that I had judged these palettes before ever swatching them. I've swatched the matte rows of the two palettes next to each other so you can see the differences between them better. 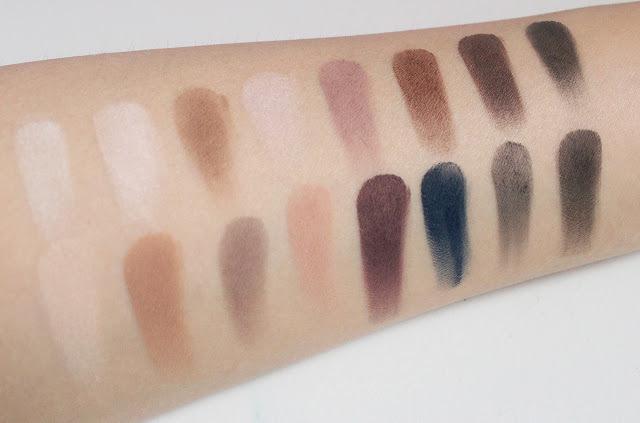 These mattes are very buttery and easy to blend. 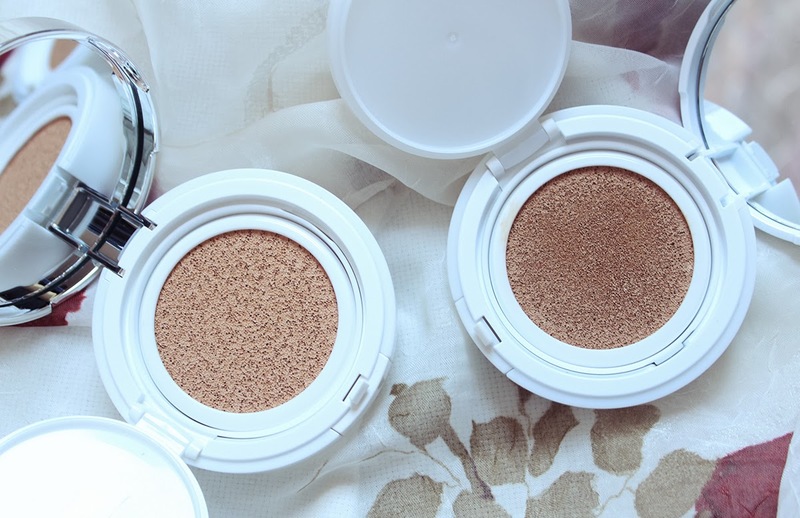 As with some creamy eyeshadows, these can kick up a fair bit of powder and get messy quickly though. Just gently dab your brush in, tap off excess and you'll be fine. The shimmers are lovely as well and I'm head over heels in love with the midtone shades. You can see the chunky sparkles from Champagne on the top row and Jade didn't come off the smoothest but everything else looks really nice. These shadows are very blendable, almost to the point where you might blend everything away if you're not being mindful. 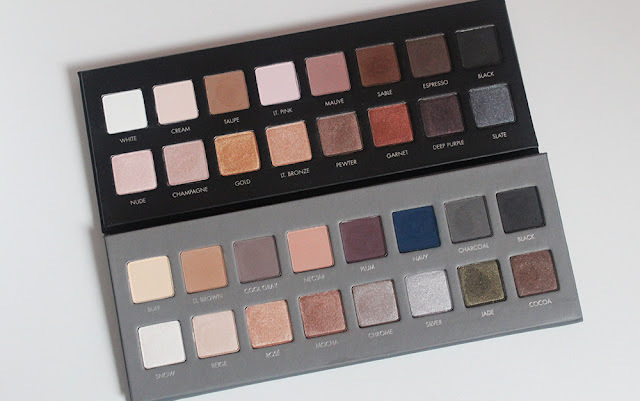 If I had to pick only one of the palettes, I'd go with the first palette since it has more wearable colors (I probably won't wear the silver or gray in the second palette) but I think both palettes are worth having if you come across a good sale.